When people think of retirement, they often think of golf or travel. But what about homesteading or farming as a retirement strategy? 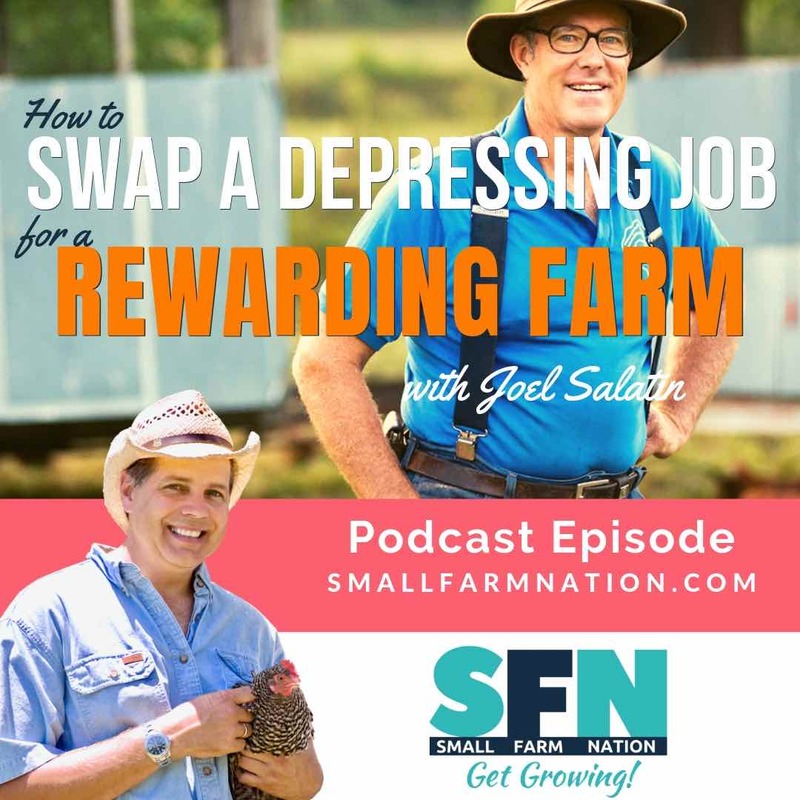 In this final episode of season 1, I’ll share with you how we and many other farmsteaders are thinking very old-school about retirement. 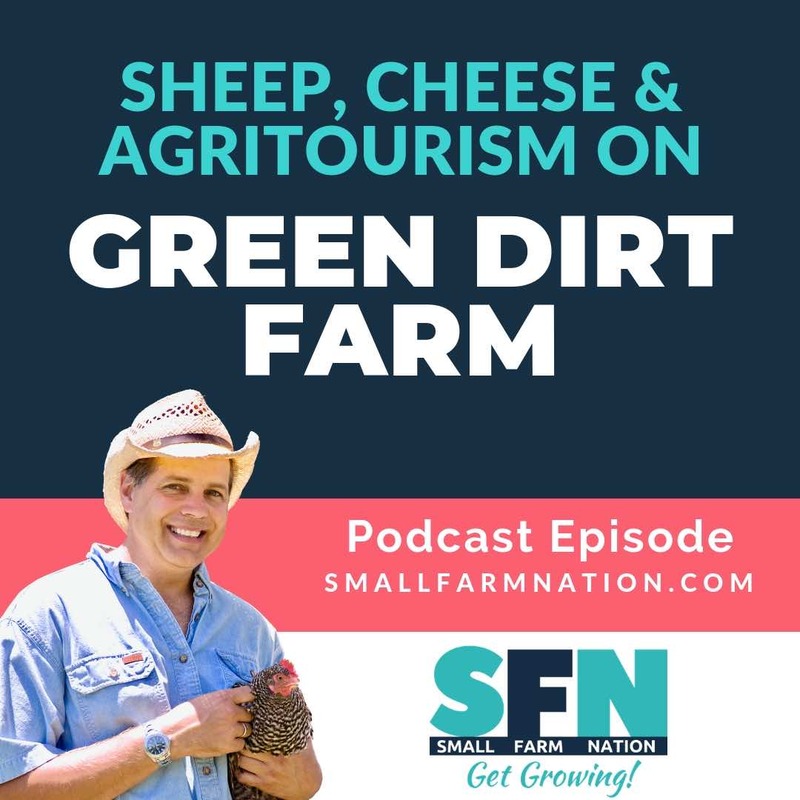 Several years ago as we prepared to transition from sprawling urban life to our rural farmstead, Liz and I were filled with excitement about growing our own food and being immersed in nature. Yet, during that period of intense change and learning we also spent many hours discussing, of all things, retirement. At the time the idea of retirement was many years away for us, but in our “former” lives we at least understood what the plan was, so we rarely thought about it. The plan back then was simply to keep working until we were, I don’t know, 62 or so and then let a 401K or pension plan fund the rest of our lives, perhaps with a little help from social security. 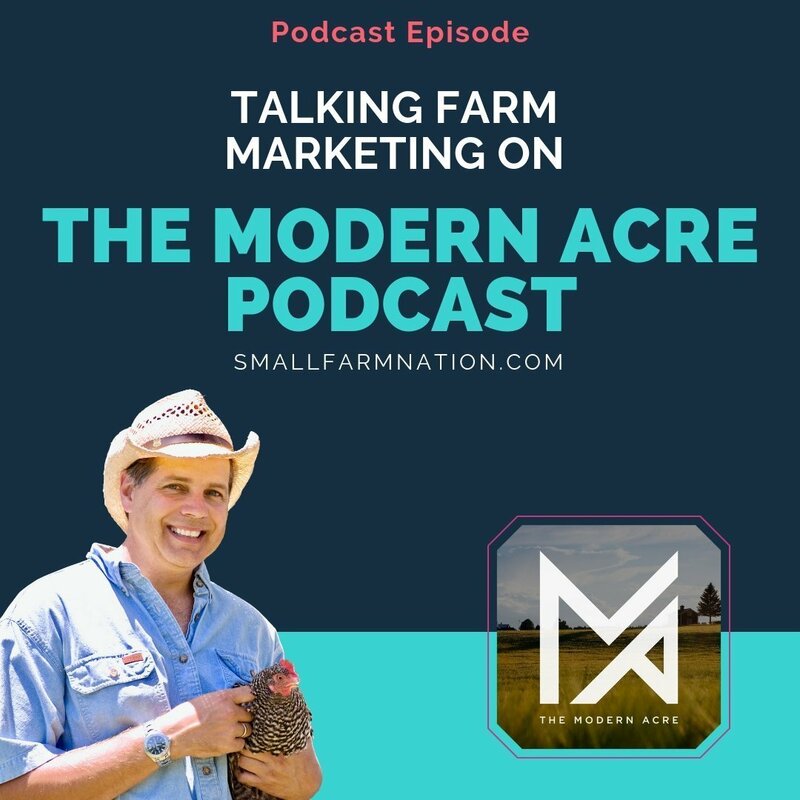 But moving to the farm meant that there may be no pension plan and for many people it means converting a 401K or other savings into hard assets such as land. And then, just as we were moving to the farm the “great recession” of 2008 hit. Just like you, we witnessed the economic hardship forced onto so many people as a result of reckless lending and investments by major lending institutions and equally reckless government spending, which required government bail-outs and central banks intervention to prop up global markets. After that experience, our confidence that pension fund obligations would ever be met had eroded anyway, so we began to consider thinking of retirement planning, and homesteading, in a new way. See, the thing is that this whole concept of retirement is a relatively new one. I mean, not so long ago, when we all lived in a more agrarian based society, few people ever retired. Their daily duties just changed. As we grew up we would take over running the farm, until one day when stepped back to let our kids do the same. But that didn’t mean we stopped working. Perhaps we would take over maintenance of the equipment or something less physically demanding, but something that required our knowledge and experience. Or maybe we would help out more inside the home with cooking or childcare. But flat-out retirement to travel or play golf all day was the domain of the ultra rich. And even then, most tycoons were still wheeling and dealing well into their 60s and beyond. And that was when live expectancies were barely 60, so even the rich worked until the end. Nowadays with retirement plans tanking and pension funds bleeding out, we may find ourselves without the ability to retire once again. However, this time, we will not have the farm to feed us and the multi-generational home to keep us occupied and close to our loved ones. For many, if they’re very fortunate they may be able to find a spot in a retirement home and sell their current homes to pay for it. But this whole notion of retirement is flawed, as many people are starting to realize. Even the Harvard Business Review wrote a recent article titled, Why Retirement is a Flawed Concept. The whole notion of retirement as we understand it was invented by the Germans in 1889, when German Chancellor Otto von Bismarck invented the idea of retirement with the Old Age and Disability Insurance Law of 1889, which established the concept for the rest of us. “Those who are disabled from work by age and invalidity have a well-grounded claim to care from the state,” he said at the time. What he wanted was to address high youth unemployment by paying those 70 and older to leave the workforce. Made sense to many, so other countries followed suit with retirement ages around 65 or 70. And those are the ages we’ve all grown up with thinking of as retirement age. But, there are two very big differences between 1889 Germany (or America) and the world we live in today. the average lifespan back then was less than 70 years, and we live much, much longer today. in the mid-1800s over 64% of Americans lived on farms and could feed and provide for almost all of their needs. Today that number is less than 2%, meaning 98% of us are dependent on others to survive. As the Harvard Business Review article concluded, the scary headlines — and the realities that we see around us — cast doubt on our ability to ever retire. The entire concept of retirement is starting to feel flimsy at best. And if retirement means to “stop working” why do we want to do that anyway? After all, retirement in itself increases your risk of depression by 40%! At least that’s the findings of a paper from the Institute of Economic Affairs called, Work Longer, Live Healthier. None of us know how long we’ll live, but most of us hope to live a long, healthy life. For instance, my grandfather lived into his 90s, and the bloodlines in my family suggest that it’s not unlikely to expect to live that long, especially with improved health care. So, let’s say I wanted to fully retire at 60, that would mean, what. I’d sit around for 35 years and do nothing! I can’t think of a more horrifying concept. I mean, yeah, maybe they’ll come a day when I don’t want to hoist 50 pound feed bags over my shoulder. Then again, I’d sure love to be doing that in my 80s…there’s your total gym right there, on the farm. And this idea of living a longer, healthier lifestyle by working isn’t just my opinion. I wrote an article on my website a couple of years ago called, PROOF that SELF-SUFFICIENCY EQUALS LONGER LIFESPANS. The article told the story of the Greek war veteran Stamatis Moraitis, the man who forgot to die. After being diagnosed with lung cancer by no fewer than nine different American doctors in 1976 and given no more than six months to live, he did what? He declined treatment and moved back to his native land of Ikaria, where he spent his days in bed letting his wife tend to him.Then his friends came by, they’d tell stories and drink wine, and do this each die. But he forgot to die. So spring turned to summer, then summer turned to fall, and instead of dying he felt better. He planted vegetables in the garden and harvested them six months later. Then he cleaned up the family vineyard and fell into an agrarian routine. Working in the vineyards until mid afternoon, then taking a long nap, then walking to the local tavern to play dominoes past midnight. 35 years went by, during which Moraitis had built up the vineyard to 400 gallons of wine per year, much of which he drank. He went back to America to ask his doctors what happened to his cancer, only to find that all his doctors were dead. And the Greek island of Ikaria is not an isolated success story. Another can be found on the island of Okinawa in the East China Sea, where, according to the Okinawa Centenarian Study, men and women in Okinawa live an average of seven years longer than Americans and have one of the longest disability-free life expectancies in the world. When researchers from National Geographic studied why Okinawans live so long, what did they find? Among other things, Okinawans have an outlook on life that is very different from those in the West. While we think of retirement as the golden age of golf greens and cottage docks, guess what they call retirement in Okinawa? They don’t. They don’t even have a word for it. Literally nothing in their language describes the concept of stopping work completely. Instead, one of the healthiest societies in the world has the word Aki-gay-aai, which roughly translates to “the reason you wake up in the morning.” It’s the thing that drives you most. And that notion of the thing that drives you most, that’s what I love about farming and modern homesteading. It’s a life doing what I want, being with people I want to be with and being connected with what’s real. The land, the animals and nature. 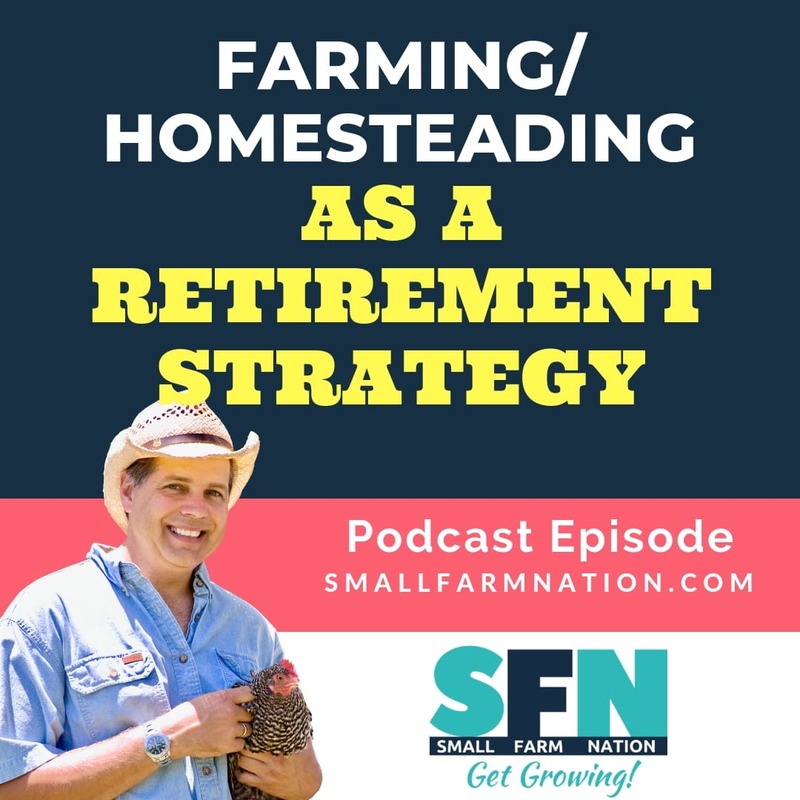 So this notion of retirement, the thing is that many of us homesteaders and farmers have a radically different retirement plan. Only it’s not radical. It’s old school. A plan that depends on our being prepared, every day, to take care of ourselves for as long as we are physically able. 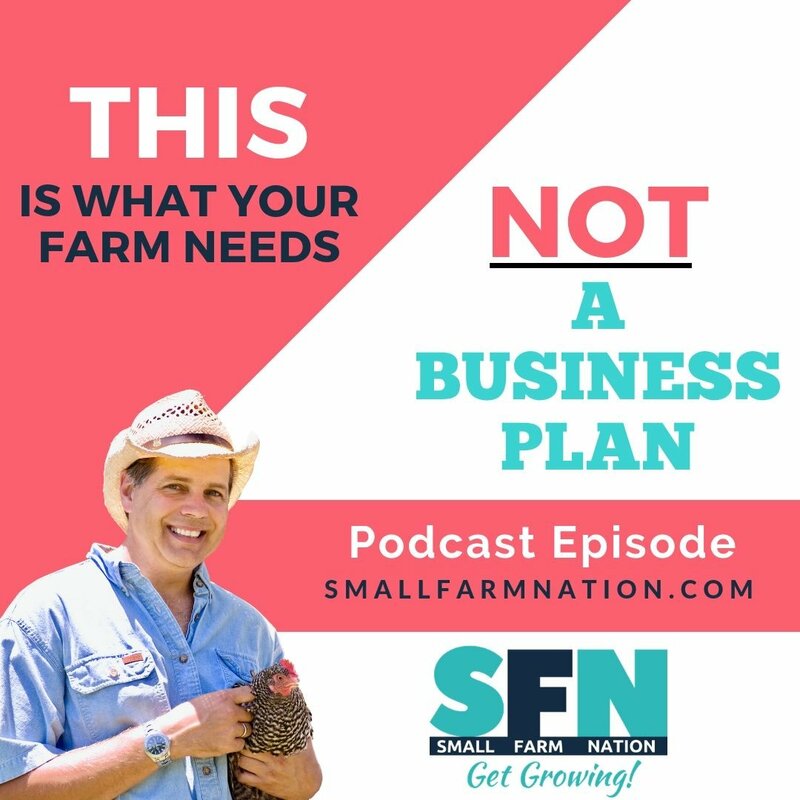 It’s a plan that means we can both ‘retire’ early and never retire at all, because what is retirement anyway if you’re a farmer or homesteader? After all, some people think retirement is when you can tend your gardens. 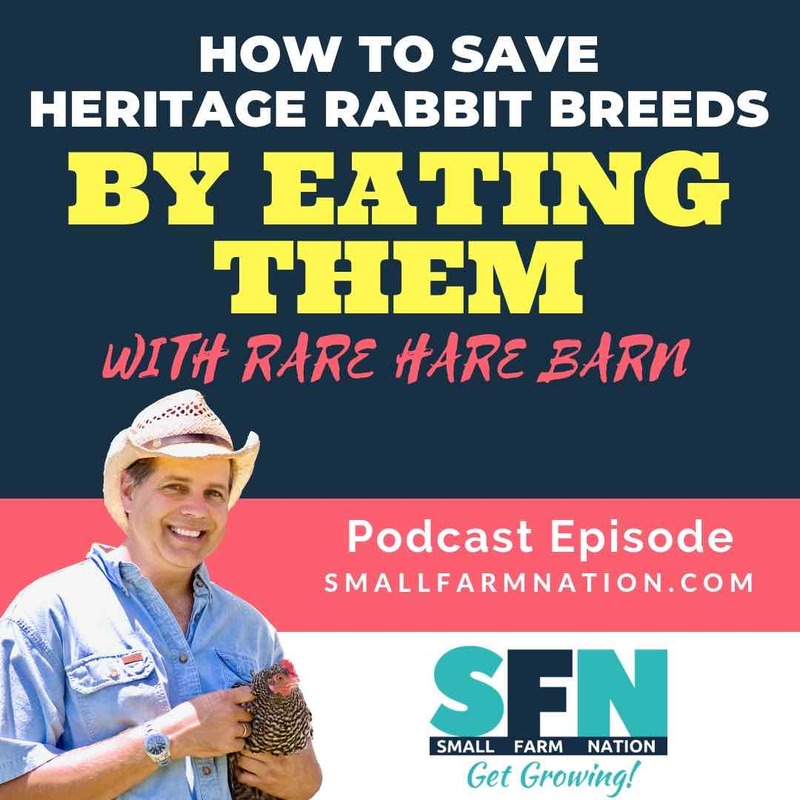 But tending gardens and collecting eggs is what farmsteaders do every day, and it’s no great challenge to do that in your later years. When you think about it if you can provide most of your own food, utilities, and medicine and your shelter is bought and paid for, how much money do you really need? Enough to pay the property taxes, run your vehicle, and take care of emergencies. Maybe you need some money for a bit of travel as well. But not nearly as much money as two people working for more than 40 hours a week each generate. People do earn money in the modern society, for sure. I mean, 75% of American households earn less than $75,000 a year. But since they live in the consumption society and have to buy everything they need, they spend everything they make. So it turns out that 69% have less than $1,000 in savings, according to a survey of over 7,000 Americans. But back to that $75,000 income, before taxes. Now, we know a lot of people are going to have mortgage payments around $1500 a month, utilities of at least $400 a month, TV and Internet for another $200 a month, $600 or more for food, at least $400 for various insurances, $200 for gas for the vehicles, couple hundred bucks for cell phones, who knows how much for child care, clothes, kids activities…it goes on and on. So just the cost of living consumes at least 4-5 thousand a month of your after-tax income, minimum. But we all know it’s more than that. And, while some of those expenses, such as child related expenses go away when you retire, many others increase, such as travel and health care. So there’s this perpetual need to have money, as if money is the thing that feeds and shelters us. And if you’ve saved millions where you can live off the income or earned a great pension, that’s great for you, as long as those assets survive and perform as expected. God (or whoever) better help you if they don’t, because what else do you have? But most people don’t have millions put away, or a secure pension plan, so what can they do? 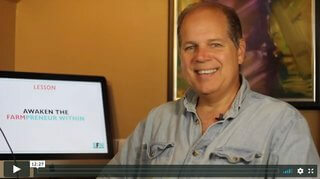 How about simplifying your life, and finding passion in what’s real. Of course Liz and I were not leading this more simple lifestyle a dozen years ago when we lived “normal” lives on a small lot in suburbia, homeowner’s association and all. I often found myself worrying about what would happen as we aged, which is why we took purposeful steps to increase our independence and self-reliance. 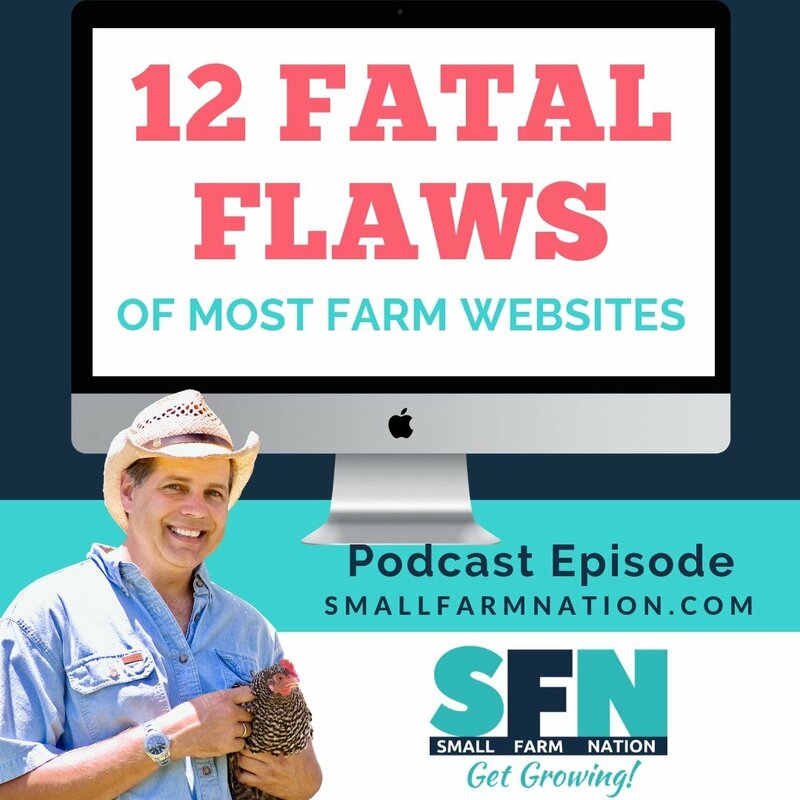 As I shared in my first book, The Accidental Farmers, I don’t think we knew precisely why we were going to the country when we went… we just knew something was not right in the world we were living in. 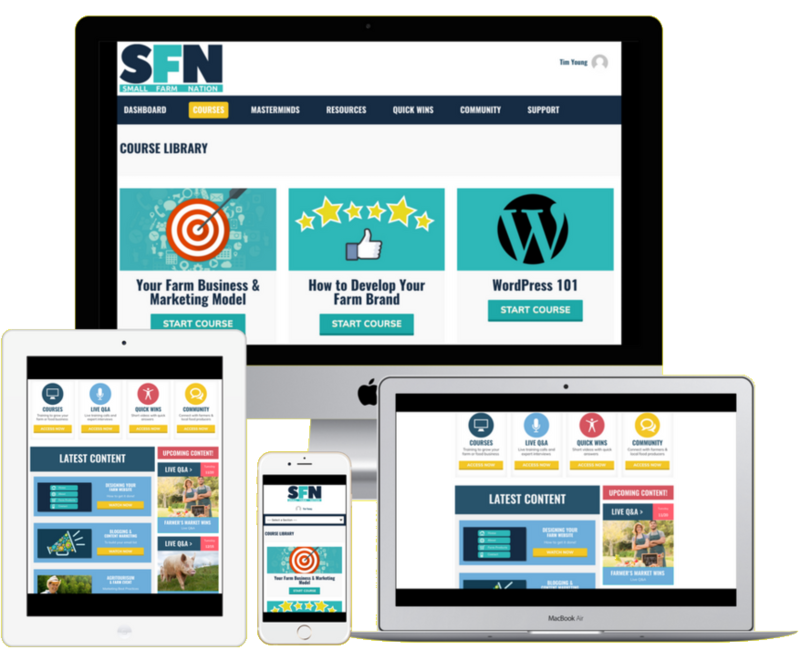 Our goal was simply to begin producing more of what we needed and consuming more of what we were offered, and that transition made good financial sense. After all, consumption costs money whereas, as I described in my book, How to Make Money Homesteading, producing for yourself can save or even earn money. Another thing I have learned is this: I do not believe someone needs a lot of money to feel “well off.” If they have a lot of money, great… I suppose, unless there is a severe financial crisis, which a growing number of people expect at some point. In that event I suppose they will not be so well off after all. 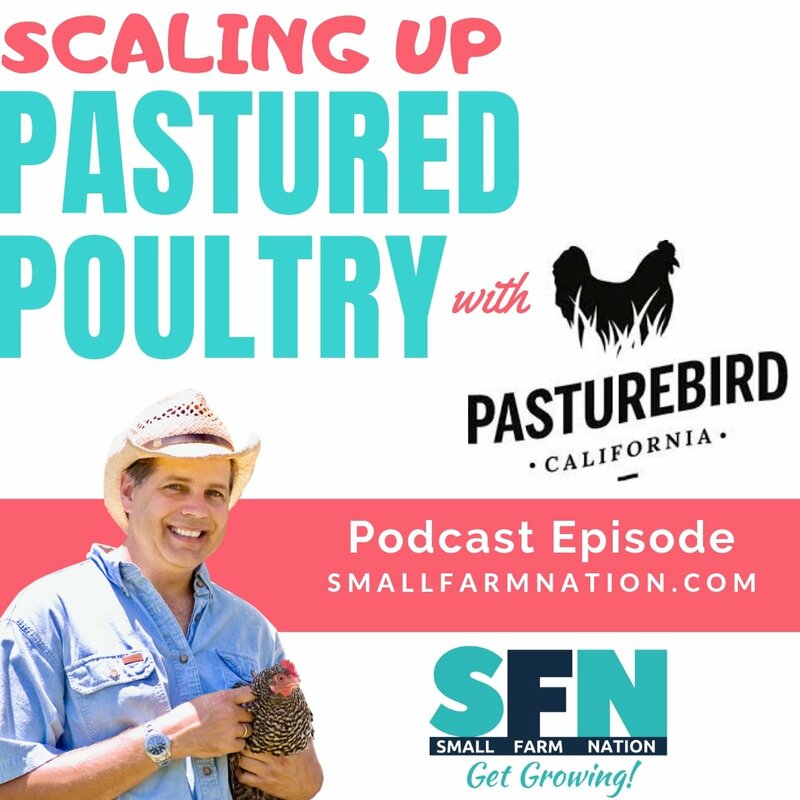 On the other hand if you have a spot of land on which you can raise purely pastured animals (sheep, cows, goats) you can produce more protein than you will need each year, and you can do so at ZERO cost if the animals only consume pasture. This is even more true if you have a pond and stock it with fish, as we did, or have access to hunting ground for deer, rabbit, squirrel, etc., as we do. All “free” food for the taking and, unlike annual gardening, the food will replenish itself and require virtually zero maintenance. Once you learn to tend a year-round garden, start seeds and save seeds, you will have no cost for seeds, and the time you now spend fighting traffic, sitting in meetings or doing your job will be spent planting, weeding, harvesting, hunting, processing, preserving and, most importantly, eating healthily! There will be plenty of downtime for pasture walks, reading, and enjoying life. In my opinion, enjoyment of a healthy life is the goal in retirement, rather than being rich. It will not take much land for you to produce enough for yourself and to generate enough income to pay taxes, etc. 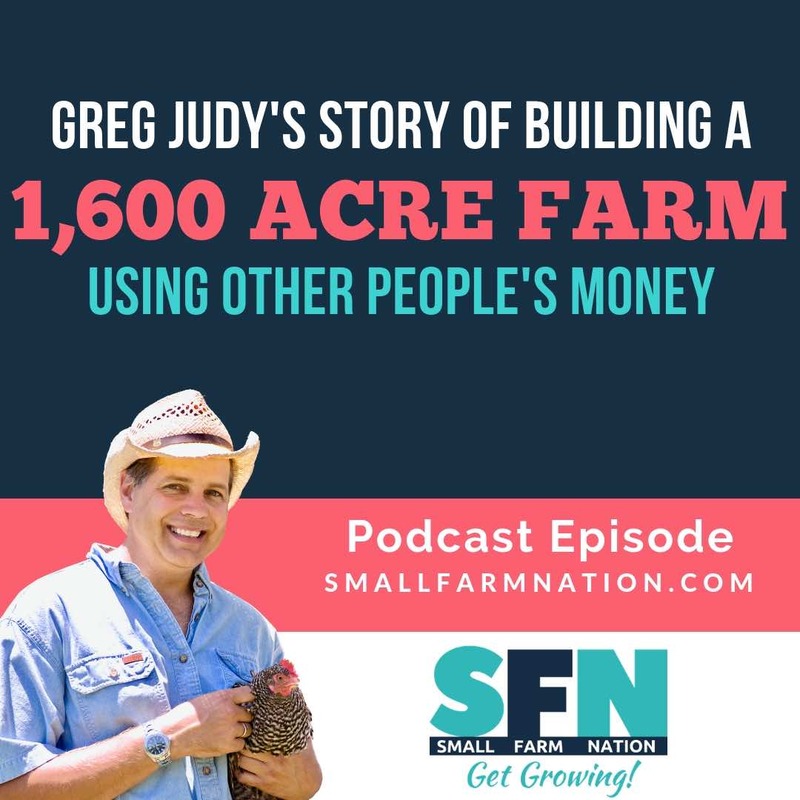 As I’ve mentioned many times, how much income you need is up to you, but regardless of the answer, this podcast, as well as my book How to Make Money Homesteading provides numerous ways you can financially achieve a self-sufficient lifestyle. You see, retirement does not mean not working; it means freedom to work as much (or as little) as you want. Some people want to work vigorously until their last day. As Liz knows, I’m in that camp. Others may want to approach work as something more of a hobby. 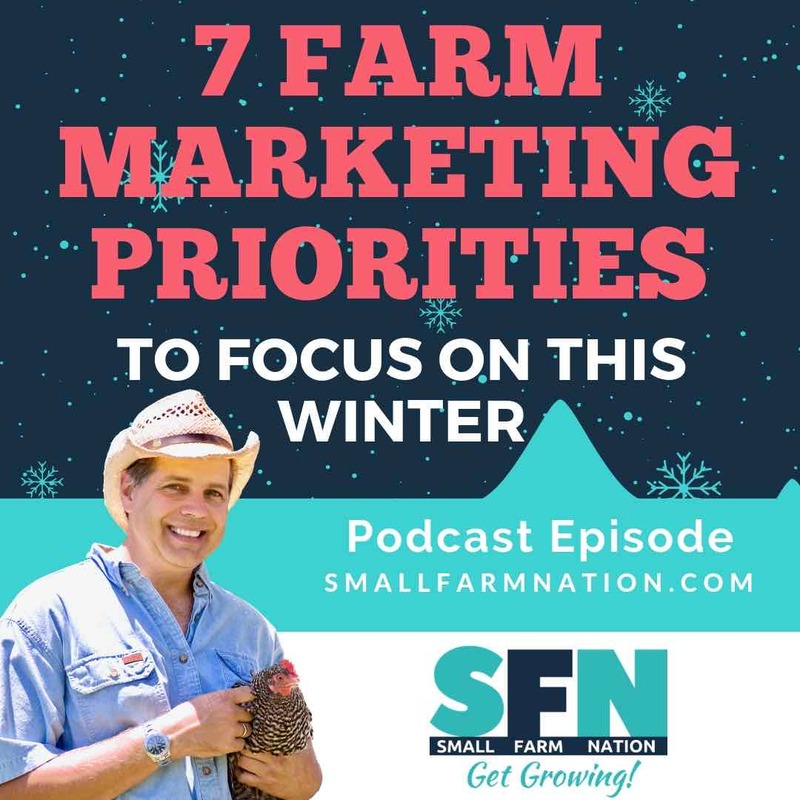 Either approach can be realized on a homestead as long as income and expenses are aligned. Again, it is not as if you will not need money, but if the goal is to have no mortgage, no utility bills thanks to alternative energy, very low food costs thanks to gardens, orchards, milk cows and livestock, no car payments, etc., how much money will you actually require? Whatever the answer to that question, the homestead rather than an employer or public pension plan can be relied upon for income, allowing you to put faith in yourself rather than others. 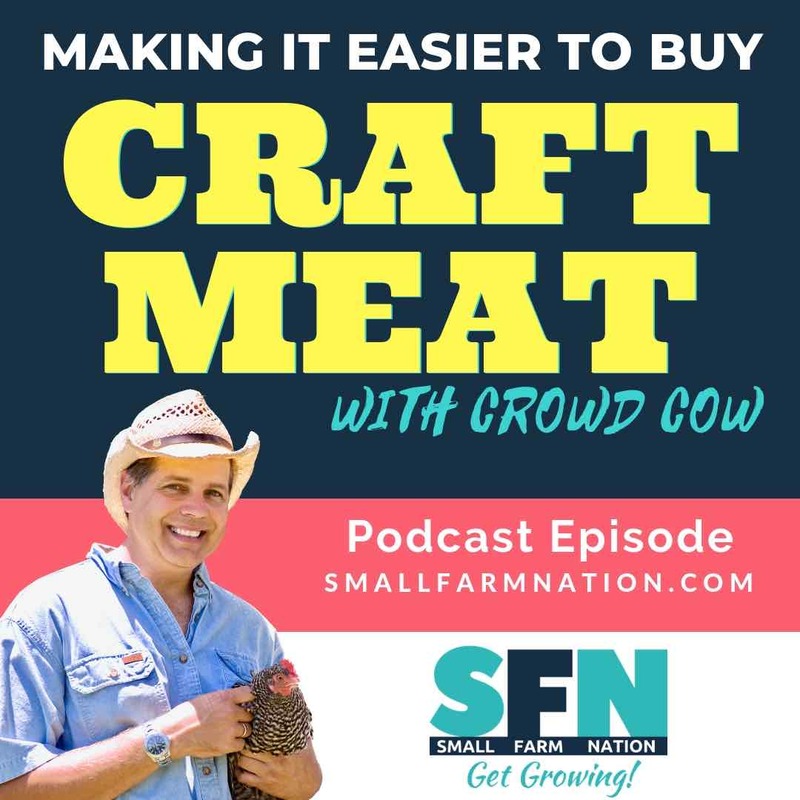 For example, in How to Make Money Homesteading, I described how you could simply start with a breeding group of cows to produce income for grass-fed beef. 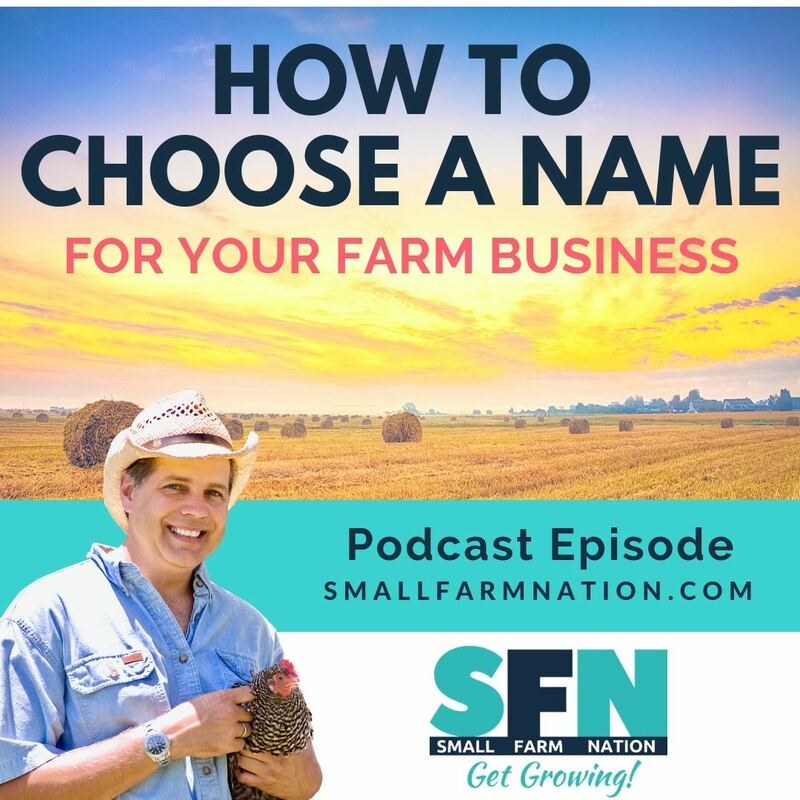 If you had the land available but no longer wanted to market the end product in your “retirement” years, you could simply let the herd breed, graze, and grow. 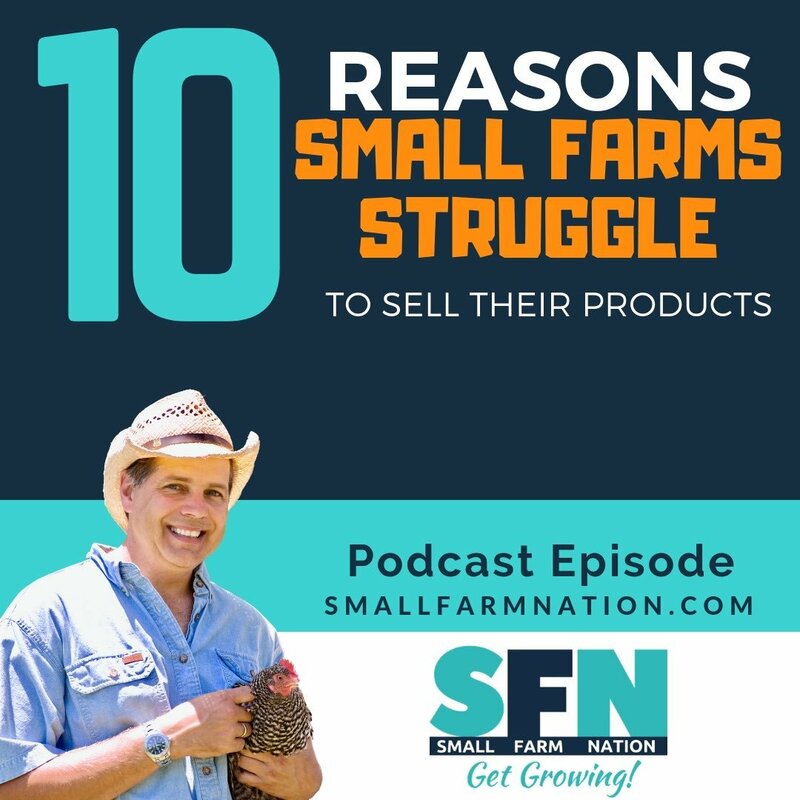 Once they reached marketable size, you could simply sell them at the livestock market and earn thousands of dollars per year for doing very little. 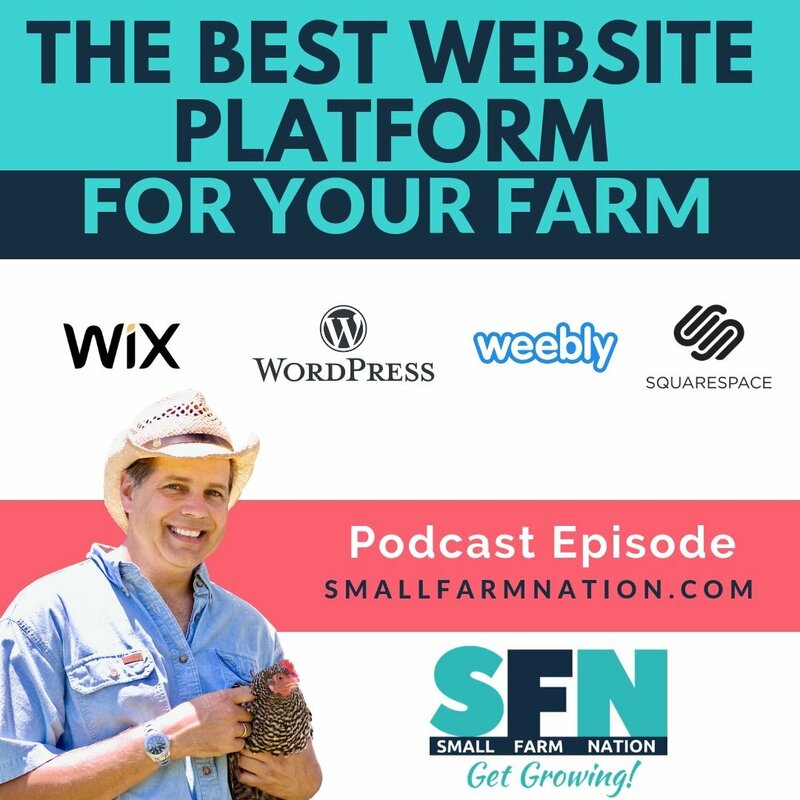 Add that to other passive income streams you may have created that I described this podcast and my books and you can see how funding a peaceful homestead retirement is very doable without the worry of whether pension obligations will be met. If you’re in the rat race now but thinking of opting out, the thing to remember is this. Economics are not only important, they may be THE most important aspect of successful homesteading. New homesteaders place so much emphasis on recapturing the lost skills of gardening, food preservation, craftsmanship, and so on. Yet, some new homesteaders often fall short of financial success. In the end, they learn new self-sufficiency skills but fail to become financially self-sufficient, and then return to the life they knew to be unfulfilled once again. 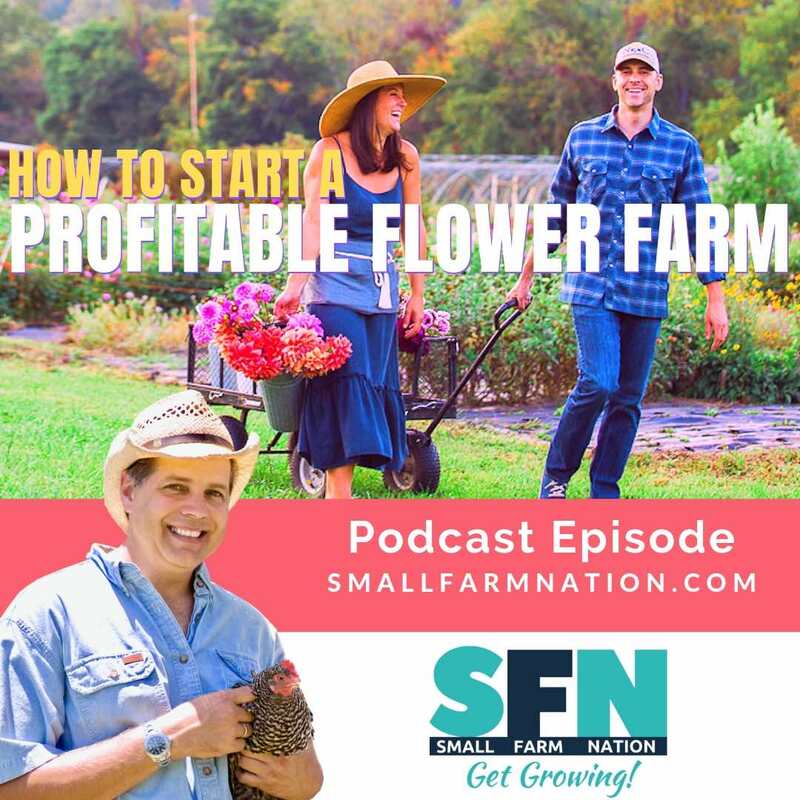 My goal with this podcast and my books is to help outline some of the ways you can profitably pursue homesteading or small-scale farming without becoming a slave to the farm. After all, becoming a slave to the land is not why you want to move to the country, is it? 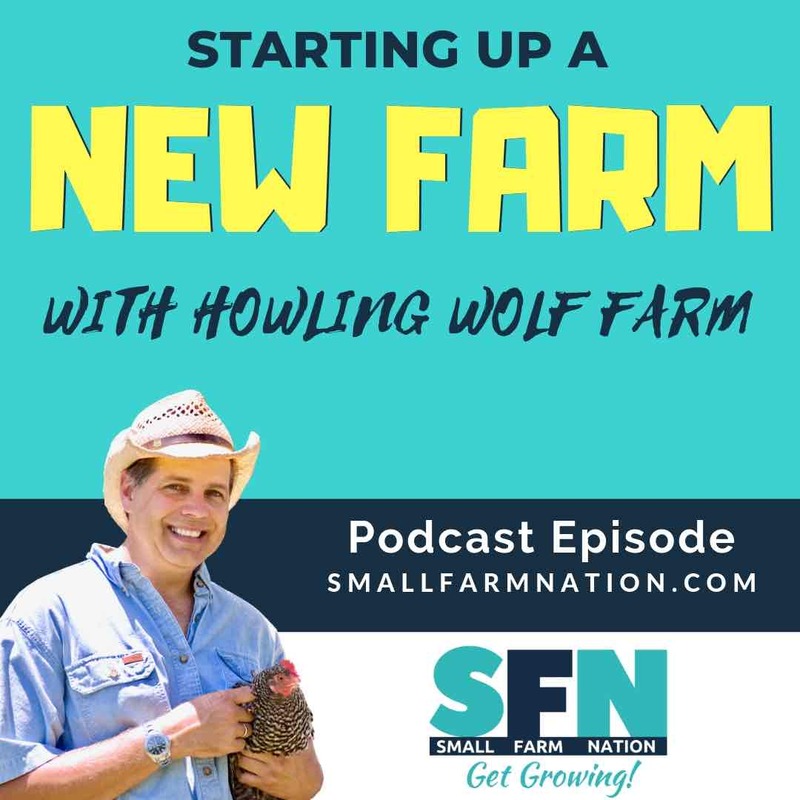 People who are new to farmsteading or entrepreneurial life in general are often nervous, if not downright scared, about the prospects of not having a comfortable and secure paycheck coming in each week. What I will say is that when you do make that transition and learn how to generate income for yourself that you will never again worry about whether you may get laid off, how your employer is doing, or if you will have money in retirement. You will make the life that you want for yourself and no one will be there to deny you the pay raise if you want it, or more time off if you want that, although getting both is the ultimate triumph! 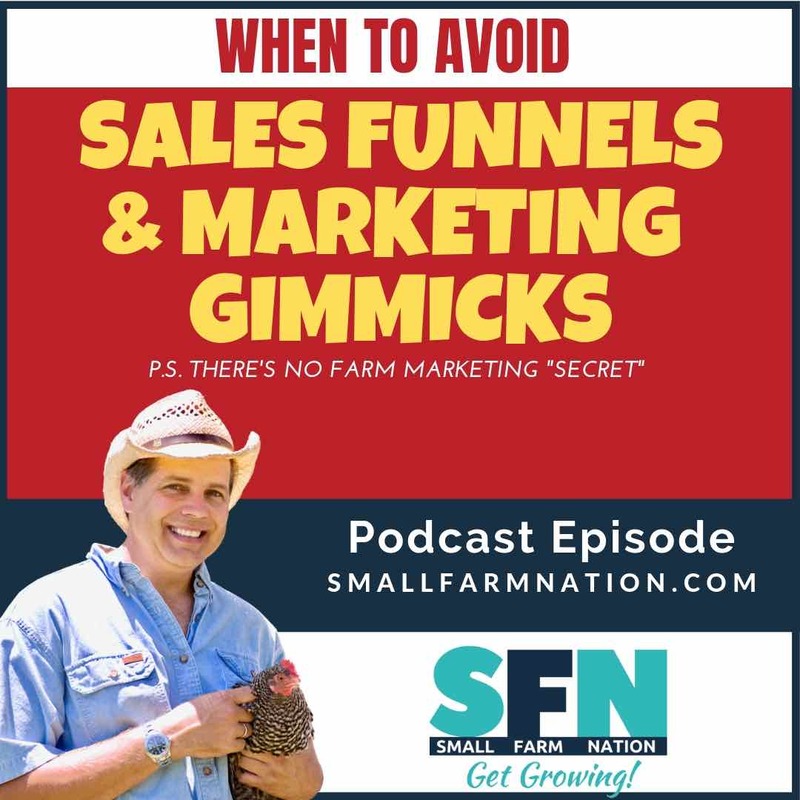 Many people with urban jobs have told me they would love to leave the cubicle to homestead or farm, but I have NEVER heard a farmer or homesteader say they wish they were in a cubicle!